I love trying new products, and sharing my finds. I appreciate that this service has no membership fees. It's simple to setup, add credit cards, and bank accounts. Great for pairing with other apps such as Ibotta for easy payment withdraws. They also sponsor special discounts for shopping at select retailers. 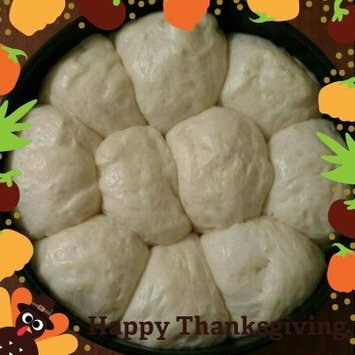 Thanksgiving isn't complete without great rolls. 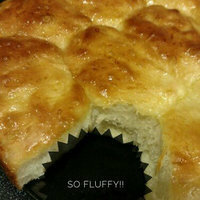 I trust mine to King Arthur because they always come out fluffy, and delicious. It's reasonably priced, a quality product, and gets the job done. It doesn't matter if I'm making cinnamon rolls for breakfast or Japanese milk bread for dinner I can count on this brand to make my recipe a success. I've used several different primers before trying the Smashbox Photo Finish Foundation Primer. Like many others, I was skeptical at first. Would a high priced primer actually work better than a big box store brand or was it all hype? Being the frugal monster I am I waited until I received a sample free to put it to the test. I was surprised by how well this product works. 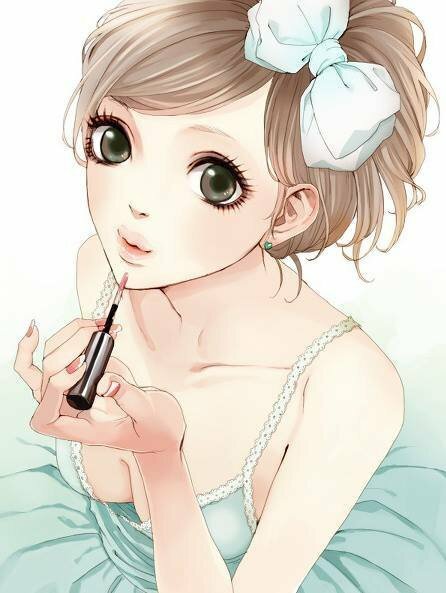 It goes on smooth and ensures my foundation goes on flawless. It really does give you picture perfect skin. I'd say it's well worth the price. I recently received the Maybelline Voxbox from Influenster to try free of charge. 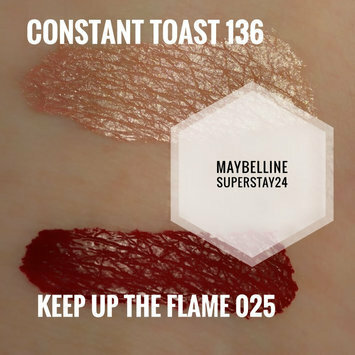 I received two shades: Keep Up The Flame 025, and Constant Toast 136. While I do love a good red lipstick I quickly realized Keep up the Flame is not my shade. However, I’m in love with Constant Toast. It compliments my lighter skin tone and wears like a champ. Be sure to follow the application directions to the letter in order to experience the staying power of this product. If you are in a rush and want to just swipe and go I’m not sure this is for you. The color gloss needs to dry completely before applying the balm. Two minutes isn’t that long, but we all have those days that it would seem like an eternity. I look forward to adding more shades to my collection. So Pearly Pink is next on the list. My son and I suffer from dry, itchy skin. This really helps deal with it. I always keep it on hand in case his ezema flares up. Our cats love these treats. we learned the hard way just how much. Make sure to keep them in a hard to open drawer / cabinet. Our guys would open the cupboard in search of these tasty treats. Our Maincoon enjoys this wet food. It's one of his favorites. It doesn't hurt his finicky stomach either. Our Mainecoon has a finicky stomach. This food doesn't upset it. He enjoys this more than any other dry food I've given him. My Bengal enjoys sticking his paw in the water bowl and making a mess. The only way to stop this was to turn on a faucet for him. This product was a solution to both issues. Now he's amused, and the water stays in the bowl.